Is your wedding look on point? 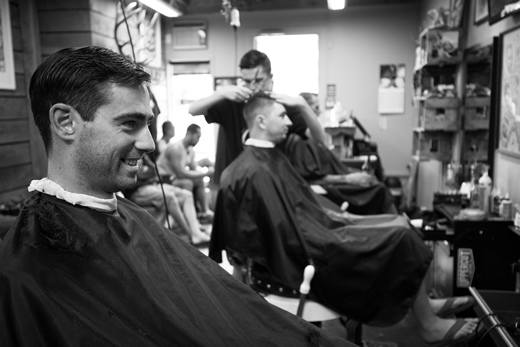 Our barbers will get you looking sharp, whether you're a guest, the groom, or the father of the bride. Alibarbers is where men can congregate and talk man-stuff, no appointment necessary, just rock on in and take a seat, the barber shop experience doesn't have to be dull and we always offer the professional and courteous service you deserve. Men may be a little more relaxed in their approach to grooming these days, but weddings are not the time or place for scruffiness! 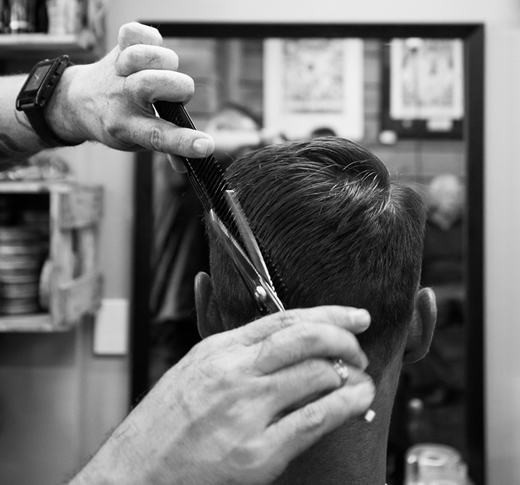 Treat yourself to a traditional wet shave and a new cut to make sure you're looking your best. 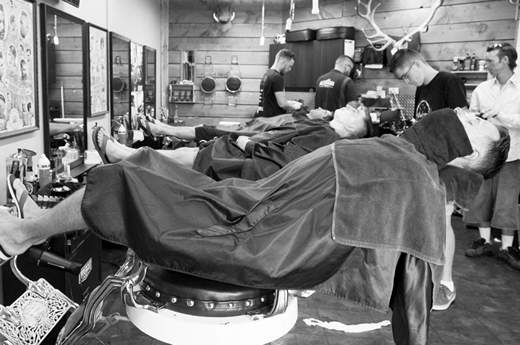 Relax and forget about the stresses of life, or prepare for a special event at Alibarbers.